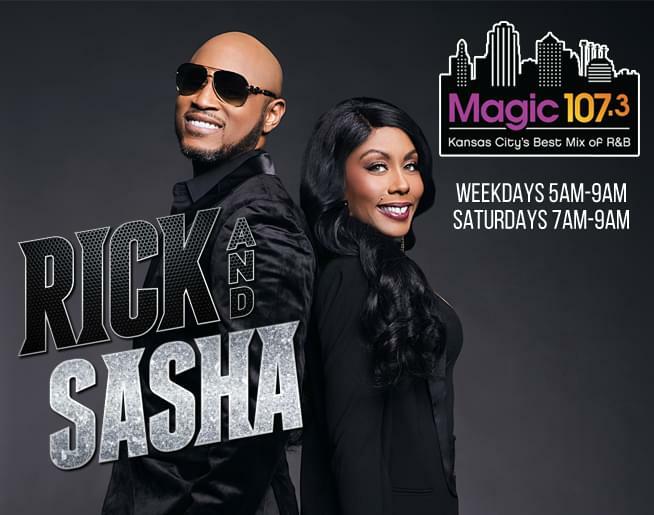 Magic’s biggest holiday of the year is coming fast—and it’s gonna be KC’s BEST Mother’s Day ever!! 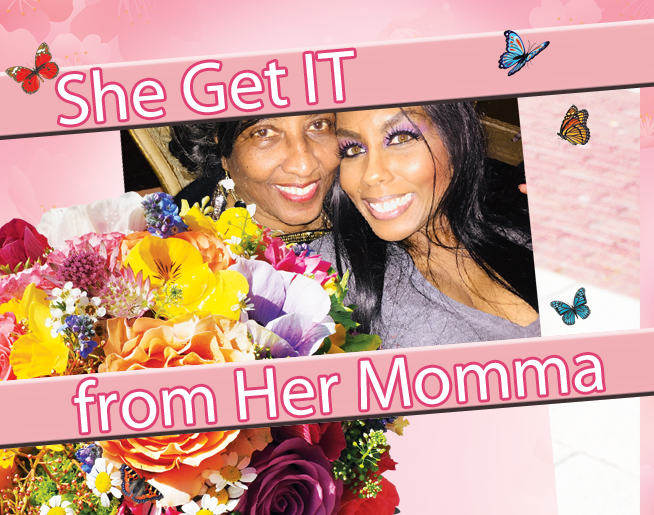 To celebrate we want YOU to Submit a photo of you and your mother…or you and your daughter in our She Get IT From Her Momma sweepstakes!! 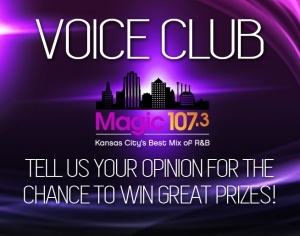 Show off your “IT” and WIN BIG! !